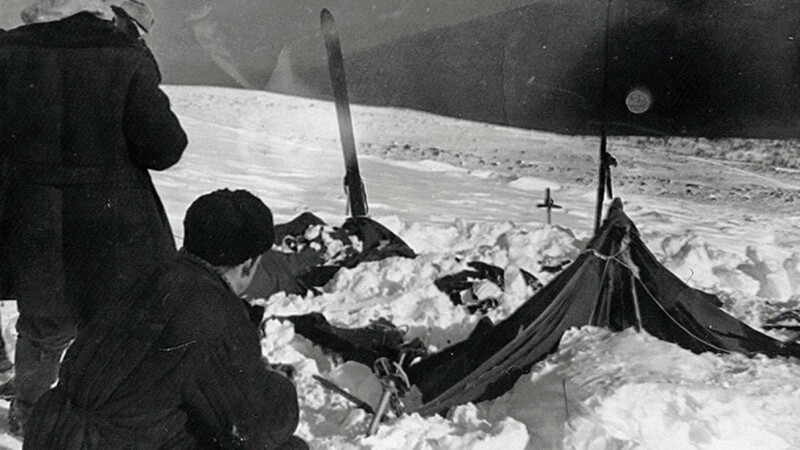 Sixty years after a group of hikers mysteriously died in the Ural Mountains, police are breathing new life into the notorious cold case. Britain has Jack the Ripper, the United States has the Zodiac Killer and Russia has the Dyatlov Pass Incident. On Feb. 1, Russia’s Prosecutor General’s Office announced that it was reopening an investigation into a cold case that has stumped Russians for more than 60 years. On Jan. 23, 1959, nine students from the Ural Polytechnic Institute set off on a hike through the northern Ural Mountains. 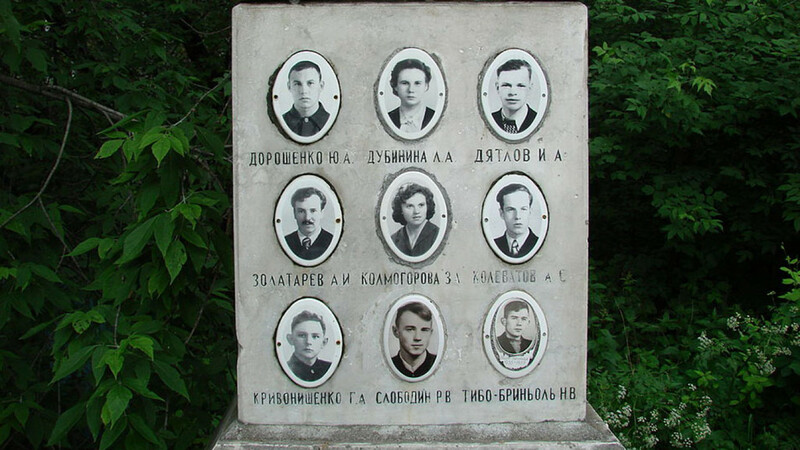 They were led by Igor Dyatlov, an engineering student, after whom the mountain pass where the group hiked was posthumously named. 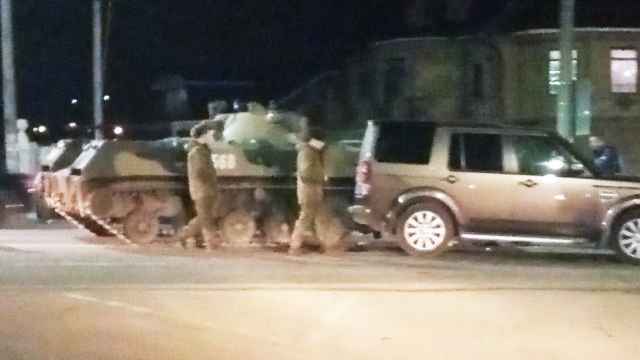 After the students failed to return home several days later, rescue workers began a search. They eventually came across a tent which had been cut open from the inside. The hikers’ possessions, including clothing and shoes, were still inside. 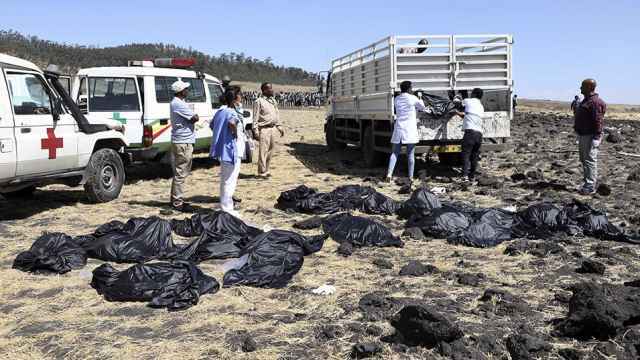 More days of searching the area led to the bodies being found. They lay in clusters of two or three, miles away from where had they set up camp. Investigators were stumped. The hikers were inadequately dressed for the subzero temperatures. Some wore a single shoe, some wore only socks and some were barefoot. The inquest concluded that six had died of hypothermia, while the other three died of major external injuries. But the Soviet authorities’ hastiness to discontinue the investigation from its onset inspired conspiracy theories. Most of these theories center on the idea that the Dyatlov group saw something they weren’t supposed to see, such as a secret weapon being tested in the secluded mountains, but there are many other, more outlandish, theories. Why is the investigation being reopened? Sixty years after the incident, new life is being breathed into the case. Firstly, it is being moved from the regional branch of the Investigative Committee to the federal branch. 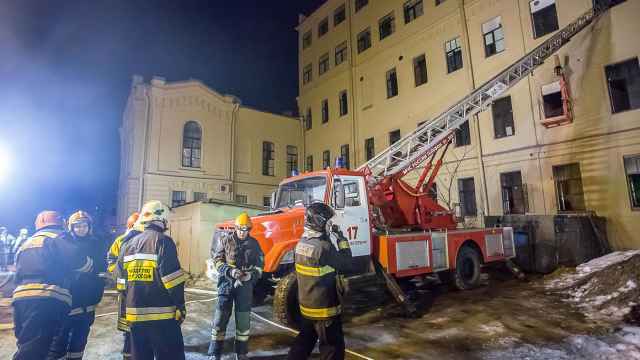 Andrei Kuryakov, an official at the Sverdlovsk region prosecutor’s office, said at a press conference on Feb. 4 that the state prosecutor’s office has requested all documents relating directly or indirectly to the case. 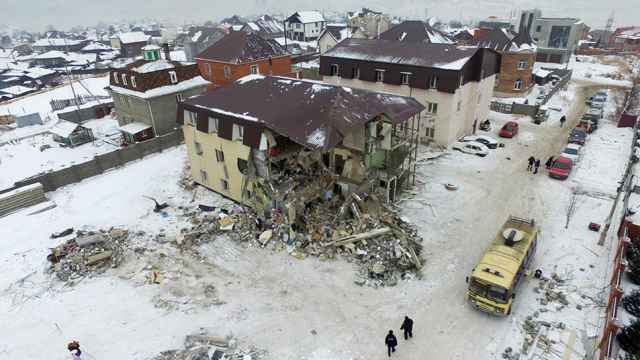 Beginning next month, investigators will return to the scene to carry out nine separate examinations, according to the state-run RIA Novosti news agency. The investigation will only be considering three theories, Kuryakov said. These include a hurricane, snow slab or avalanche. These possibilities have been narrowed down from an official list of 75 theories, ranging from government conspiracy to supernatural events. The avalanche or hurricane hypothesis still leaves holes, according to theorists. There is little to no physical evidence that an event of such magnitude occurred. Moreover, this does not account for why the hikers would have cut their way out of the tent only partially dressed. So what force drew the Dyatlov group out of their tent that night? 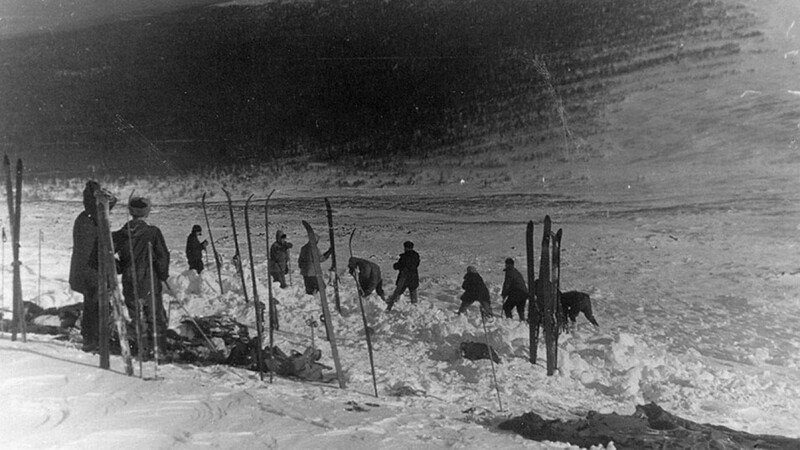 The infrasound panic theory was popularized by American writer Donnie Eichar in his 2013 book “Dead Mountain: The Untold True Story of the Dyatlov Pass Incident.” After consulting physicists, Eichar concluded that a combination of high winds and the curvature of the mountains surrounding the campsite had produced an infrasound frequency, a sound too low for human ears to register. Infrasound frequencies can induce a state of panic in human beings. According to this theory, the hikers cut their way out of their tent and fled into the night. By the time the group was far enough away to regain their senses, it was too late. Unable to make their way back to safety, they succumbed to hypothermia. Others obtained injuries by falling into the ravines where they were found. 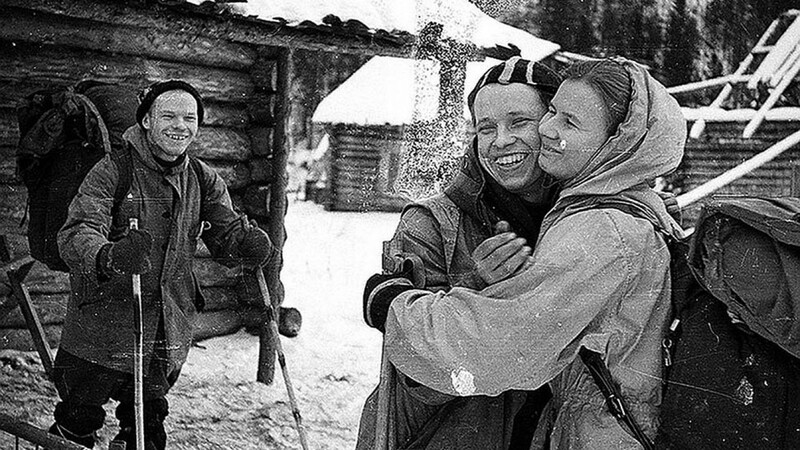 The Dyatlov Pass Incident has also sparked suspicions of foul play. When investigators first started looking into the case in the spring of 1959, they suspected that the indigenous Mansi people may have harmed the hikers for trespassing onto sacred land, Eichar said in his book. No evidence was found to support this theory and it was consequently dismissed. Some even believe that the hikers had connections to the authorities themselves. The head of the Dyatlov Group Memory Public Fund, Yury Kuntsevich, told the state-run TASS news agency in 2016 that he believed the hikers were on a secret mission for the KGB to take photos of a mysterious “technology-induced moment” that backfired, causing their deaths. No cold case is complete without rumors of the supernatural or alien. One theory on the official list of 75 blames extraterrestrial interference. This theory was fairly popular during the Soviet era, spreading after locals reportedly told investigators that they had seen a mysterious flying object in the sky that night. Local monsters were given as another explanation. A 2014 Discovery Channel documentary used the case as evidence that the Yeti stalks the Ural Mountains. This theory attempts to explain the severe nature of the fractures found on the three externally injured hikers’ bodies, claiming that only superhuman force could have caused such damage. For the romantics out there, another theory boils the bizarre events down to affairs of the heart. The theory goes that a tryst left some of the parties partially clothed, leading to a violent argument that culminated in tragedy. There really is a theory out there for everyone. A lesson in defensive driving.